Ride your SimCar through a digital landscape of vehicle design and testing. 1999. Cell phones were still mainly used as phones. The world was two years away from knowing what the heck an iPod was. Your computer was probably running Windows 98, and you couldn’t use the internet and make a phone call at the same time. A lot has changed in the world since Test Track opened in 1999. 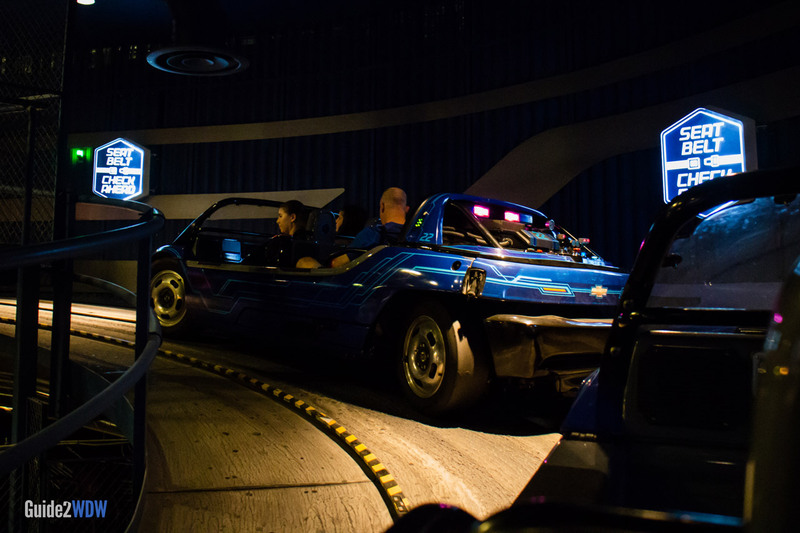 In late 2012, this popular Epcot thrill ride received a major overhaul that reflects the vast changes that have occurred in the automotive design world over the previous 13 years. 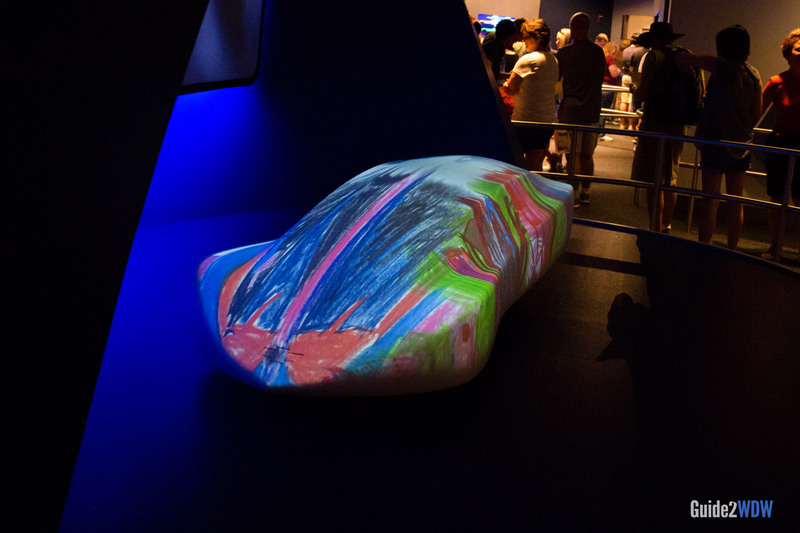 Gone are the Test Track dummies and Wayne Jarvis, and replacing them are custom made vehicles, amazing digital imagery, and a sleek, futuristic soundtrack. 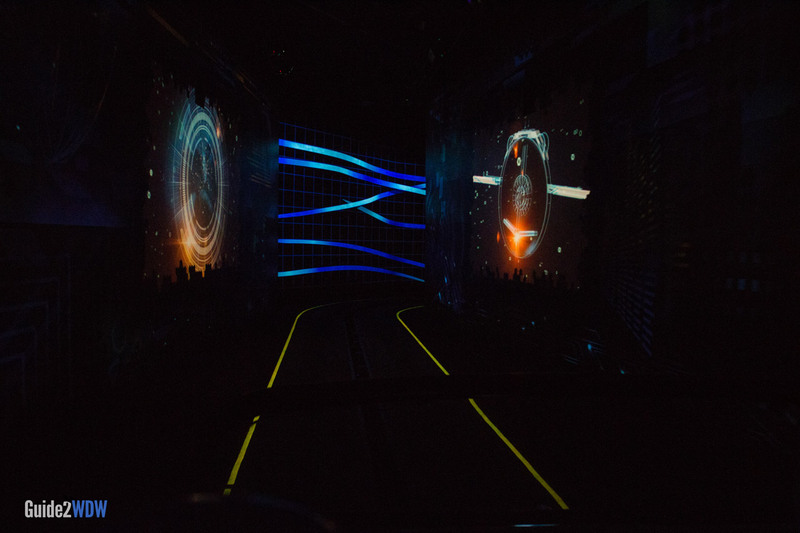 The ride now focuses on digital design and testing. 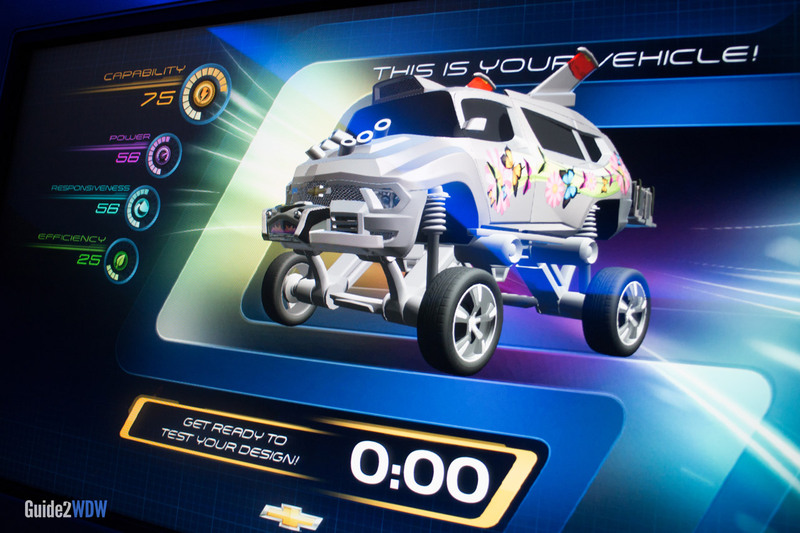 During the preshow, guests can design their own concept vehicle using a giant touchscreen. This design process is surprisingly deep. Cars can have vastly different shapes, colors, and components, and the combinations seem endless. Reriding Test Track will be fun just to see what crazy car you can come up with next. Guests then enter their SimCar, where their designs are put to the test. 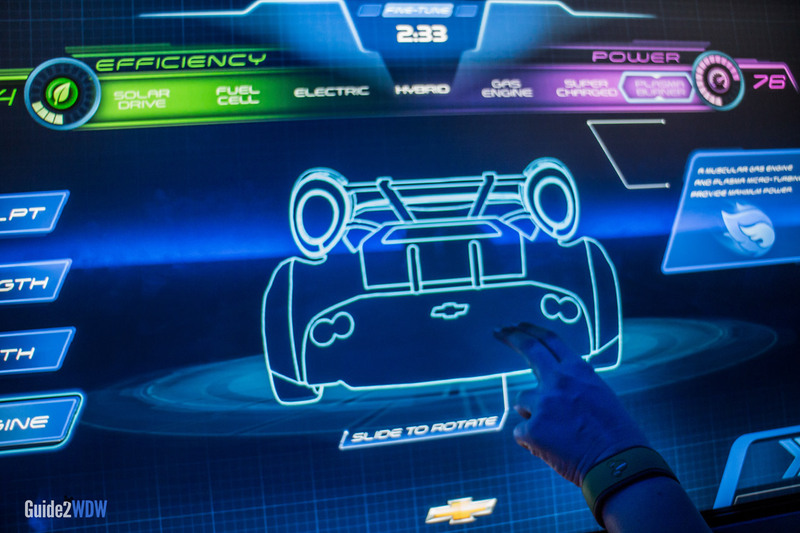 As the SimCar drives through the digital landscape, don’t be surprised if you feel like you’ve been transported into Tron. Disney has created a digital world for WDW guests to ride through, and it really feels like nothing else out there. 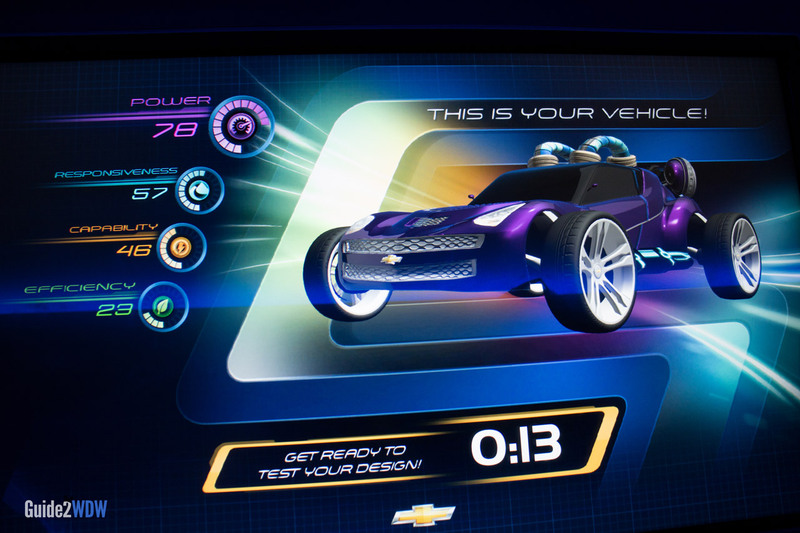 Throughout Test Track, your car design will be scored against the other riders, which gives the ride a fun, new competitive element. 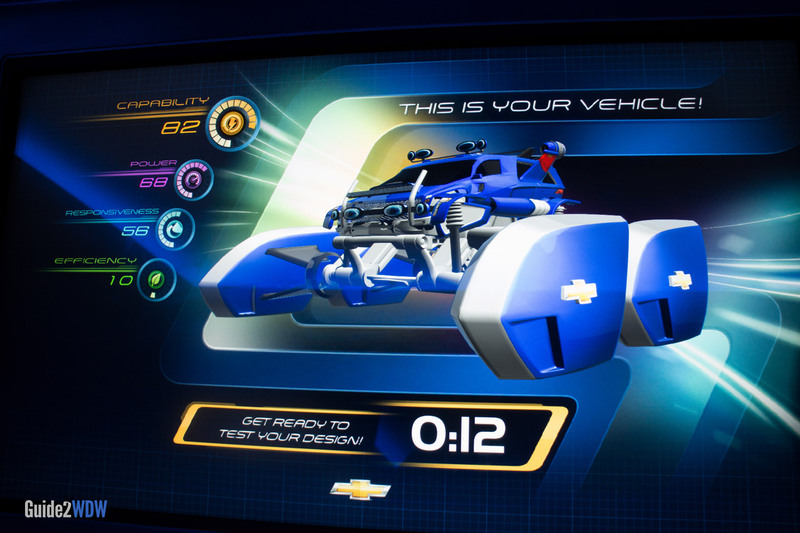 In the postshow area, guests can actually design a commercial for the car they designed in the preshow. The physical track of Test Track is the same as it used to be (including the top speed of 64.9 mph), but the new show elements create a completely different experience. Test Track finally feels futuristic, and this new design is a great addition to Epcot’s Future World. Use the Single Rider line to avoid long lines. However, you will not be able to design a fully customized car. Single riders get to choose from a small selection of premade vehicles. This is one of Epcot’s most popular rides. Use Fastpass+ to avoid long lines. 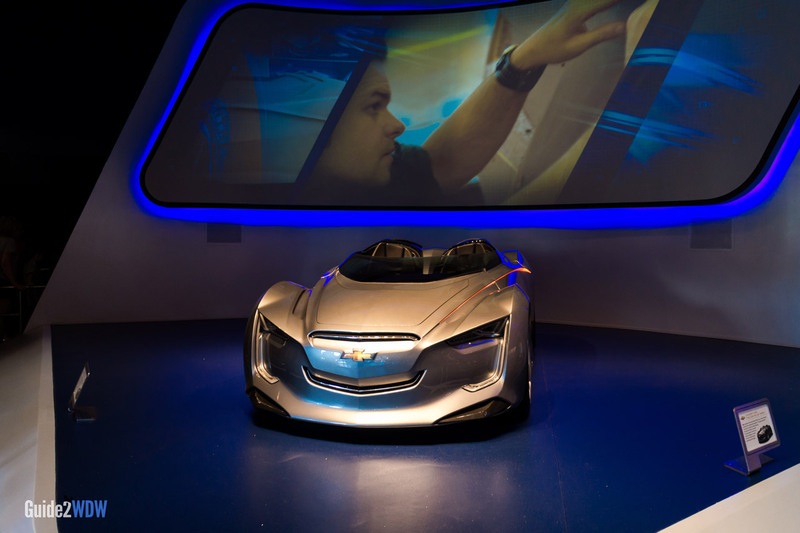 The Test Track queue includes a Chevy concept car, plus videos about car design. Some models of the cars you can create in Test Track. Every car is a blank canvas. The queue has a cool projection effect. 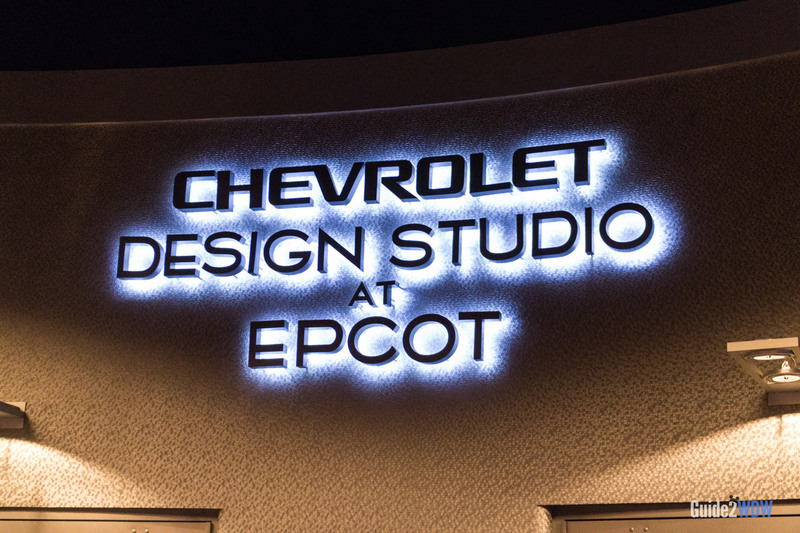 You will get to create your car design at the Chevrolet Design Studio. Work as a group, or split up and compete! The touchscreen is very responsive, and designing your car is half the fun. 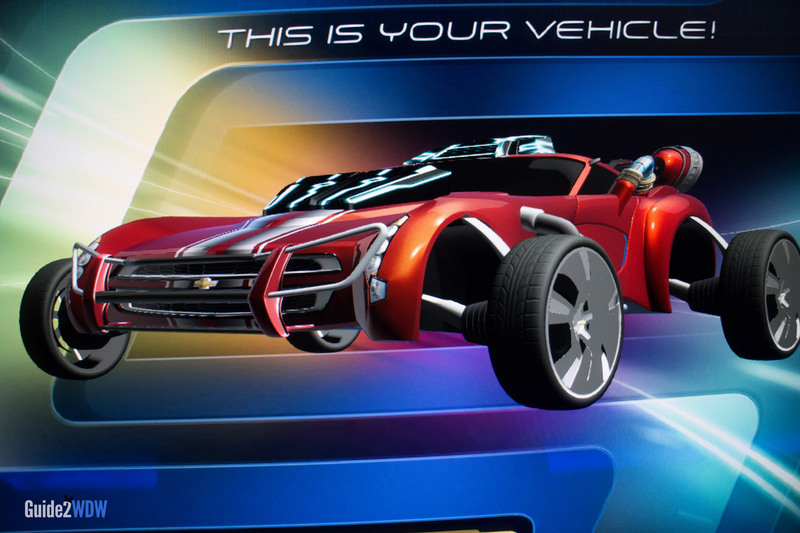 One of my first creations on Test Track. Your car will receive a score based on four categories. You can make countless varieties of vehicles. Seriously, you can get pretty creative with your car. The ride vehicle at seatbelt check. 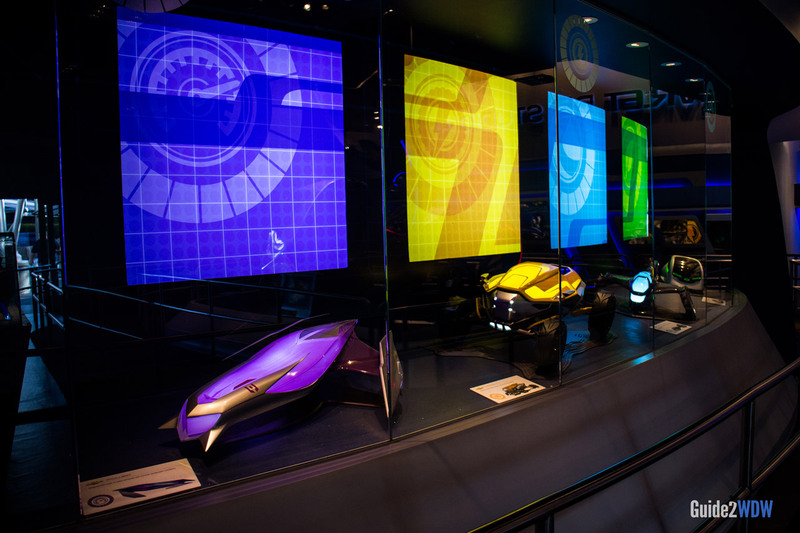 Test Track takes its rides through a digital landscape.